Allegiant executives cited growing passenger traffic, and a boost in fees charged for such things as checking extra baggage as the reason for the increase. Low-cost carrier Allegiant has other innovations that are appealing to passengers as well. All travel is ticketless, all fares are one-way and a Saturday night stay is never required. 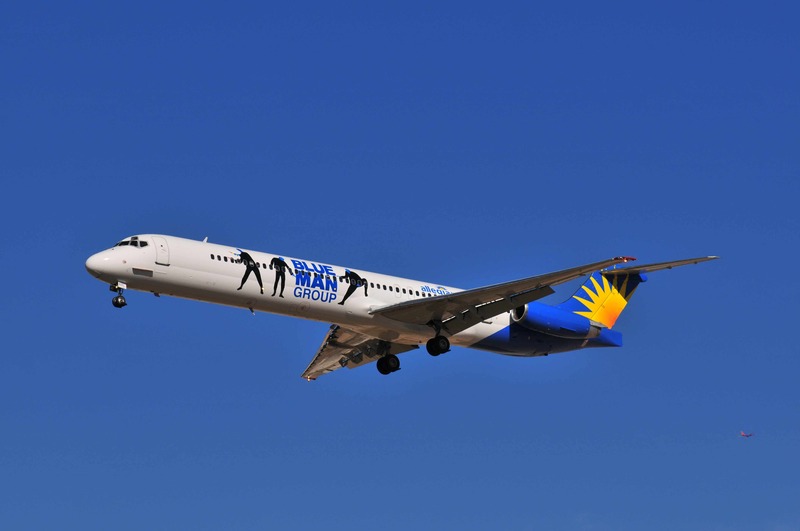 With a focus on leisure travel, Allegiant emphasizes low-fares, nonstop flights, innovative vacation packages and leisure traffic from smaller cities to world-class destinations such as Las Vegas and Orlando.